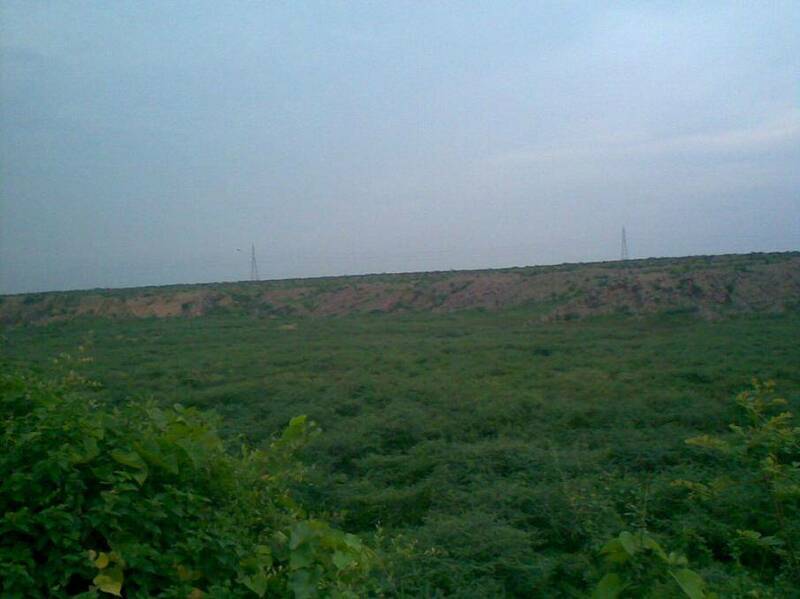 The Faridabad city has a natural lake named Badhkal Lake. Wrapped up by the Aravalli Hilly Range, the lake is a suitable place for picnics and weekend getaways. However, lake has now dried up cause of lack of monsoon rains. But this has not decreased the beauty of the place. It now looks more like a wide green meadow and one can enjoy the scenery here.